I love interacting with the clients and the team. We are honored that our clients share their life goals and their journeys with us. I’m proud that we deliver best-in-class financial thinking and concrete results. Can you share one secret to success that has been helpful to you in career? Know yourself, put your heart first and pursue what smites you with passion! Next take some time, think about the options and seek perspective from others that you respect. Sea Lion. The most recent Sea Lion I recall was having a grand time in the sun basking on ocean rocks. They are known to be intelligent, especially protective of others and long of memory. Not a bad resume! Being myself and making the complex straight forward in an industry that can be laden with jargon. Look-on-the-Bright-Side-Yellow. Yellow is often associated with energy, clarity, honor and joy. As an optimist at heart I usually focus on the positive. Marc O’Brien has more than 50 years of investment expertise with a particular focus on the equity market and a passion for mutual funds. 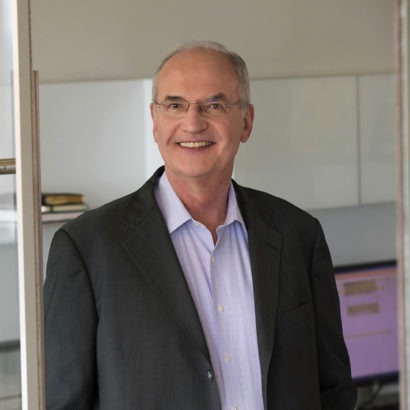 Prior to founding O’Brien in 1986, Marc held various positions at Lehman Brothers, Inc., served on the faculty of Harvard Business School, and also taught at MIT. Marc holds or has held leadership positions at the Cambridge Rotary Club, the Cambridge YMCA, the American Association of Individual Investors, and First Church Congregational. He has an MBA from Harvard Business School, an MS in Political-Economy from MIT, and a BA in Government from Georgetown University. Marc is enjoying spending additional time at his beautiful lakeside home in Jaffrey, NH where he rows, hikes, reads and spends time with his wife Sally.